The public said there was no mention of elevated corridors in the master plan. 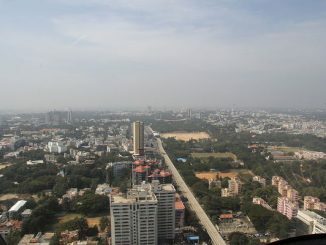 The Bengaluru Development Authority figured out a way to set it right, and how! Seeking public comments isn’t the real aim of displaying master plan. 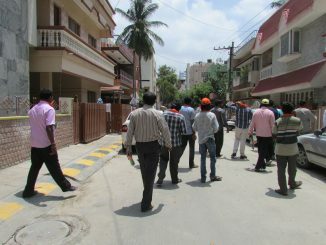 Functional ward committees and metropolitan planning committee, people’s participation in budget and more were the key demands placed by the NGO, CIVIC. 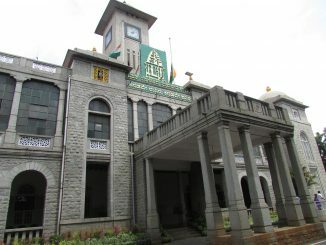 While around 500 citizens submitted their applications to be part of their BBMP ward committee, they were not selected by BBMP, letting corporators nominate their supporters and cronies. Only 250 people applied for the 1980 ward committe member posts in 198 wards. Here is how you can change it! 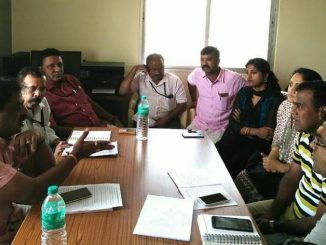 Bengaluru’s 25-year-long fight for ward committees: is this a win? Today people in Bengaluru can nominate themselves to volunteer as a ward committee member. But it didn’t happen overnight – the struggle for ward committees lasted for almost 25 years! Read the story of how ward committee came about. In an open letter to the Chief Minister, Executive Trustee of CIVIC Kathyayini Chamaraj points out why the planning process being followed for the city goes grossly against the 74th Constitutional Amendment and what needs to be corrected for the exercise to have an impact. 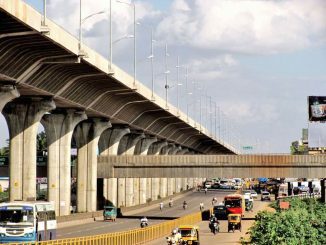 Kathyayini Chamraj, who questions the rationale behind steel flyover, also suggests alternative meaningful ways to invest public money. Will the government listen? 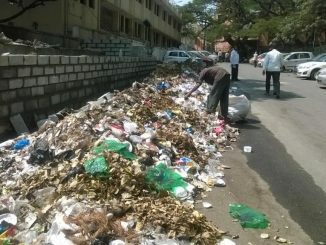 Kathyayini Chamaraj sends pictures of garbage at government office campuses in the heart of Bengaluru – at MS Building and office of the education department. What example are they setting? 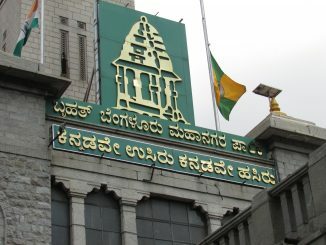 BBMP elections 2015: A nine-day farcical festival! Empty promises of politicians tend to be forgotten by the public, whose collective memory is temporary. 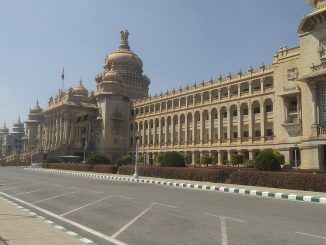 Kathyayini Chamaraj lays bare the various facets of the BBMP election that was.